Commercial property at the intersection of Hwy 285 and Cr 43 in Bailey. 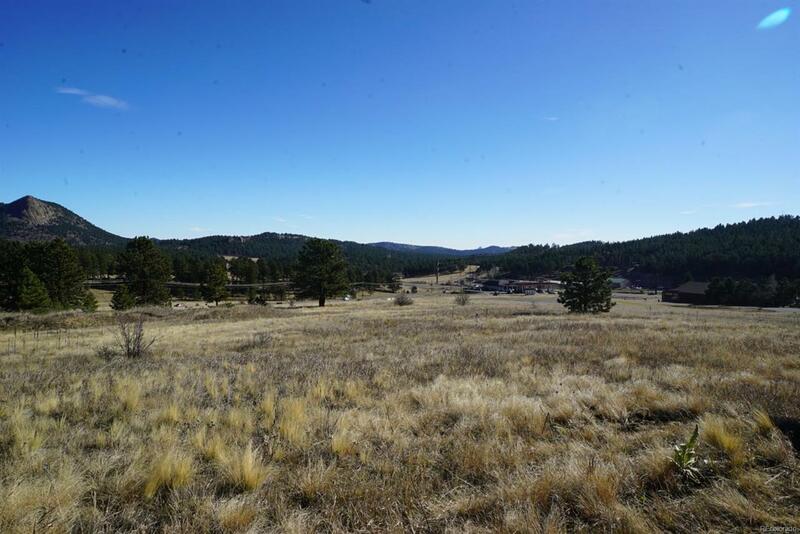 This commercial zoned acreage is highly visible on this well traveled route. Great location for restaurant, shop or professional office space. If you require water there is a $32,000 water tap fee paid to Deer Creek Metropolitan District.